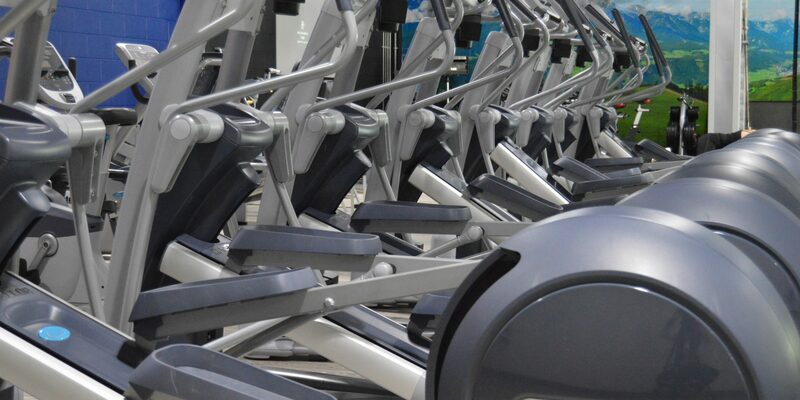 Our state of the art range of cardio equipment provides you with a varied range of workouts to improve your fitness levels while keeping your exercise plans varied. Our range of cardio equipment includes treadmills, cross trainers, bikes (including Wattbikes), Skill Mills, Octane Trainers plus many more. Go from strength to strength in our Strength Zone! 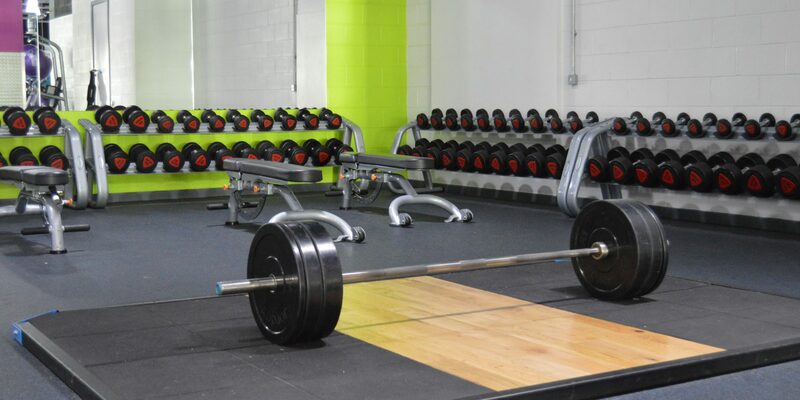 A great place if you are new to lifting weights as the controlled movements protect as you build muscle. Providing a full body workout, in out Strength zone you will find chest & shoulder press, leg press, cable crossovers and much more. Our power zone is the perfect place if you’re looking to tone up and increase muscle mass in a safe environment. 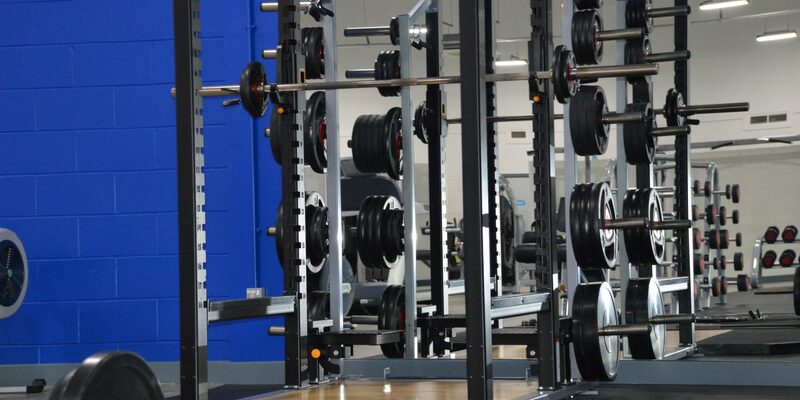 Our strength zones are fully equipped with free weights up to 75kg (Telford only), Olympic Squat Racks, benches, barbells and plate loaded equipment you will raise your game in no time. 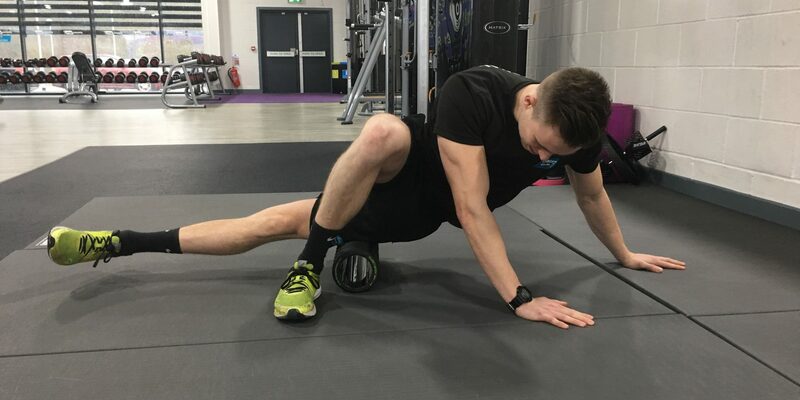 Our flexibility zones offer the perfect space to stretch out those muscles pre and post workout to relieve built up lactic acid and reduce the risk of injury. Train the muscles in your pelvis, lower back, hips and abdomen to work together in our Core Zone. 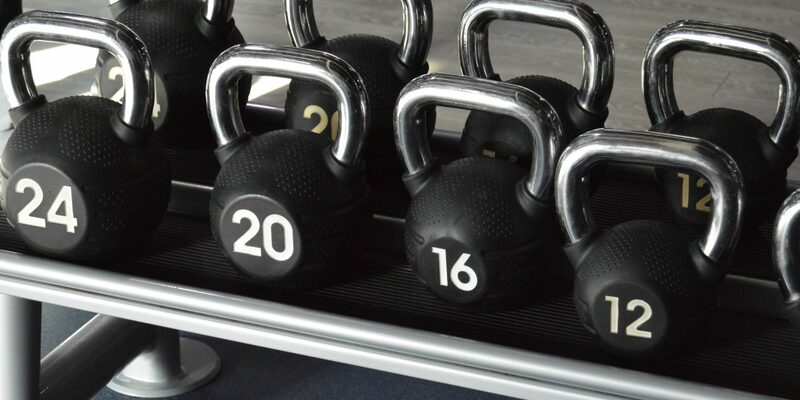 Equipment such as Gravity Trainers, Bosu Ball, Stability Balls & V Plates will help build better balance and stability.